Established for over 20 years. 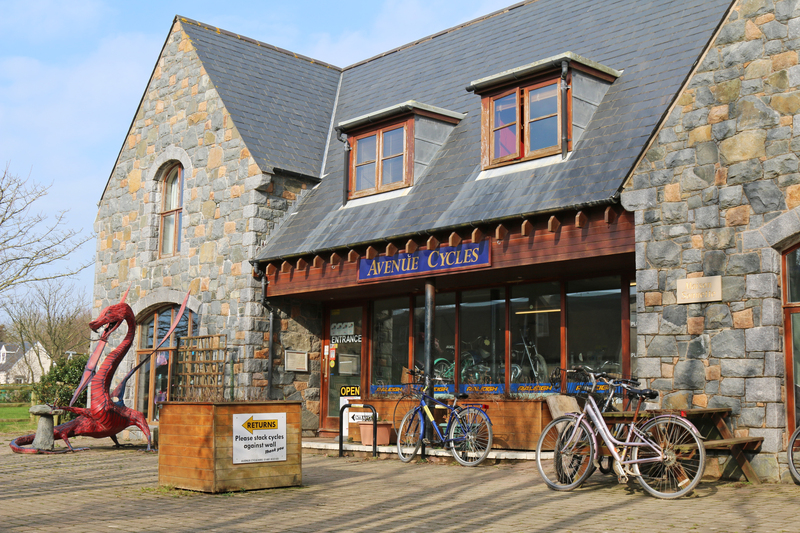 Avenue Cycles has a large fleet of adults’ and children’s cycles and a limited number of tandems, trikes, tag-a-longs, child trailers and child seats during the peak holiday season. It is highly advisable to pre-book these to avoid disappointment.